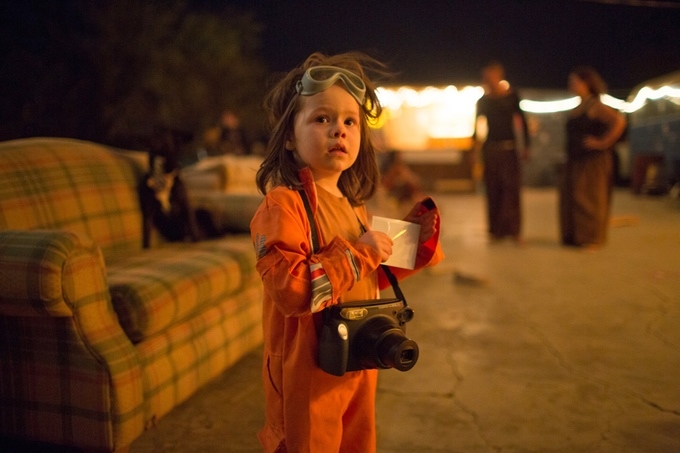 1) This 5-year-old National Geographic photographer travels through the American West and is putting together a book of stunning and original portraits to share with the world. 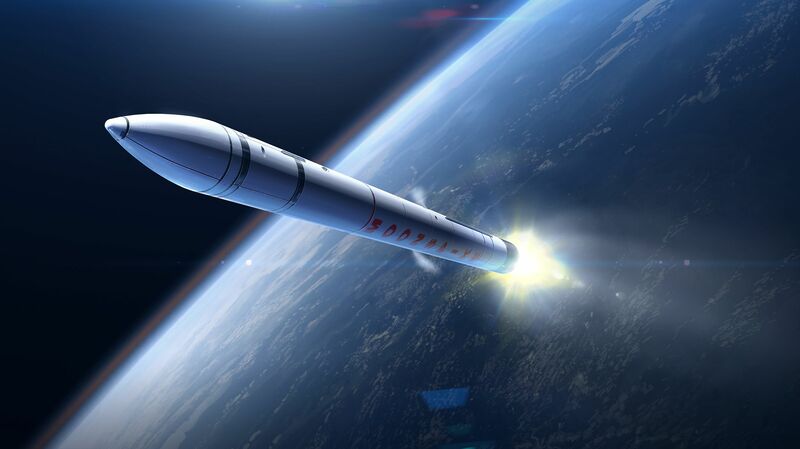 2) The first crowd-funded moon rocket. Already wildly popular, the Moonspike seeks to do what none have done before. Rewards include having your name engraved for eternity on the rocket, witnessing the launch, mission patches, and more! Getting to the travel vicariously to the final frontier has never been easier! 3) Super amazing, useful, and impeccably designed toiletry bag for the discerning traveler. Comes with a built-in TSA-approved liquids bag! 4) Crazy amazing travel pillow with 16 features, including: USB chargers, pen/stylus/light, memory foam, and passport and document holder pocket. 5) The KLOK-01 may or may not be the most stylish and useful watch we’ve seen to date. Inspired by the slide rule, this watch has three circular discs that both animate and display time. The stylish interchangeability for the discerning fashionable person is also a delightful feature, allowing the watch to suit the mood. 6) Portable water purifier for use anywhere. Very adventure friendly design, including being powered up by solar energy, and leaving water ready to drink within 3 minutes. 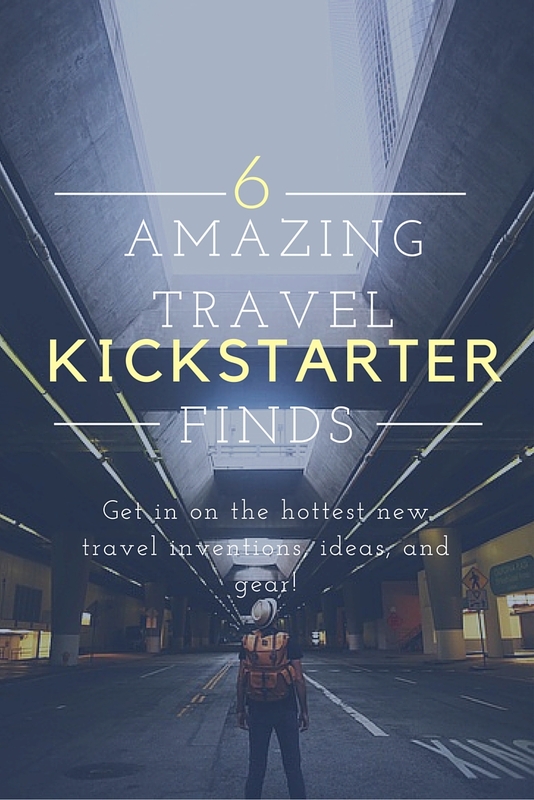 This entry was posted in Uncategorized and tagged adventure, gear, kickstarter, travel. Bookmark the permalink.